Judy Garland at her Screen Test. 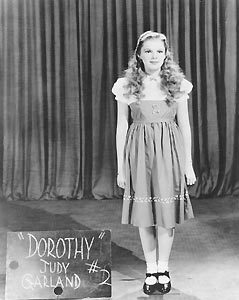 A black and white photo of Judy Garland at her screen test for the wizard of oz. Wallpaper and background images in the Le Magicien d’Oz club tagged: judy garland screen test black and white image. They sure made the right choice with her! I agree,and what a lovely image makes a nice keepsake.